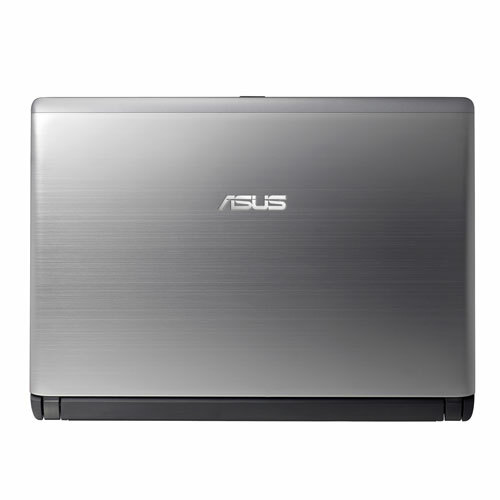 Asus is known for their different kind of market approach. They were the first ones to introduce the Netbook concept to the world with their Eee PC and that went real well. Little did we all realize, netbooks were slowly being replaced with tablets and so, the idea of cheap and small-underpowered laptops itself doesn’t attract many anymore. 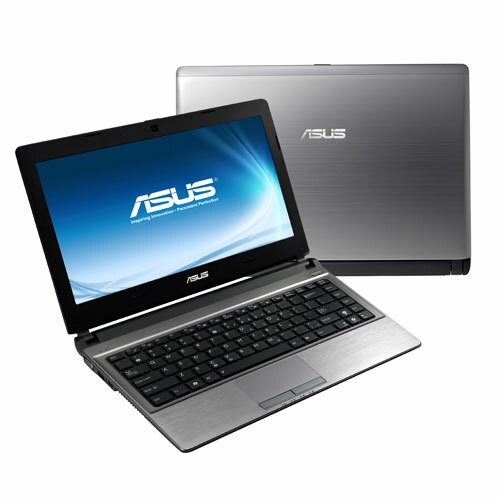 With the introduction of the Ultrabook by Intel in 2011, manufacturers could once again explore the ultra-portable category and many did exactly that. 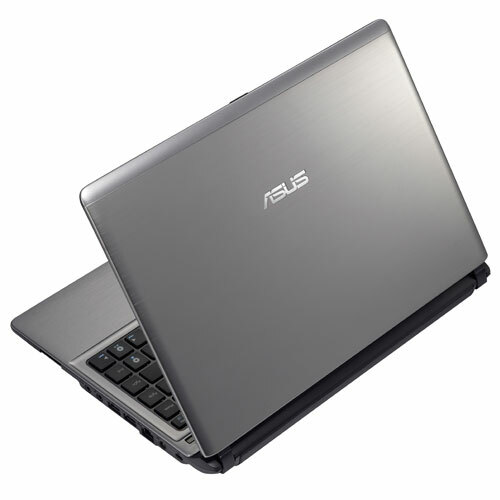 In fact Asus themselves released their own versions of the Ultrabook called the Zenbook and that was great. 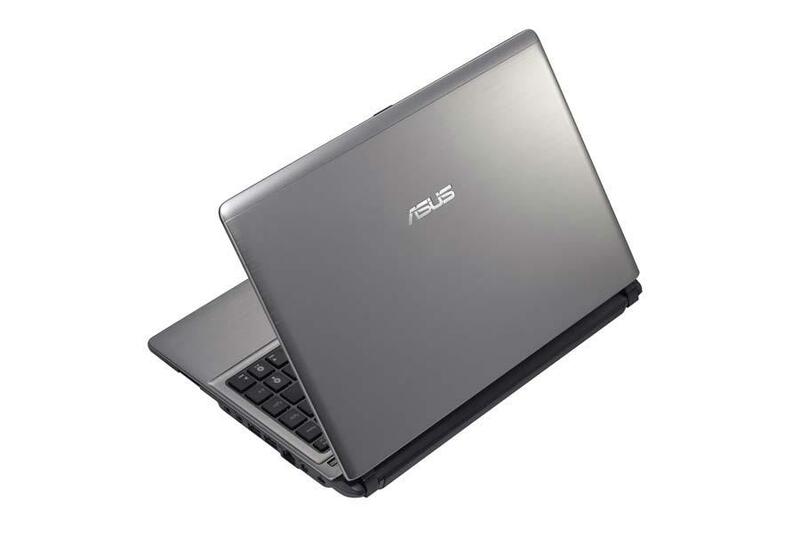 However, it seems like Asus wasn’t happy with the type of customers the Ultrabooks were aiming at. These “Macbook Air killers” were just another MacBook Air. Ultrabooks are generally as costly as the MacBook Air which limits their sales. Hence, Asus decided they needed to sell something cheaper with a slight taste of an Ultrabook. 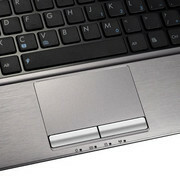 The U32U then is supposed to be an Ultrabook priced like a netbook. 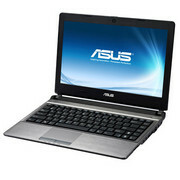 We liked the idea of a cheaper, portable laptop with regular performance but there is one major flaw with their idea. The Asus U32U is powered by a dual-core AMD E-450 processor which they claim is better than Intel’s Atom processor. 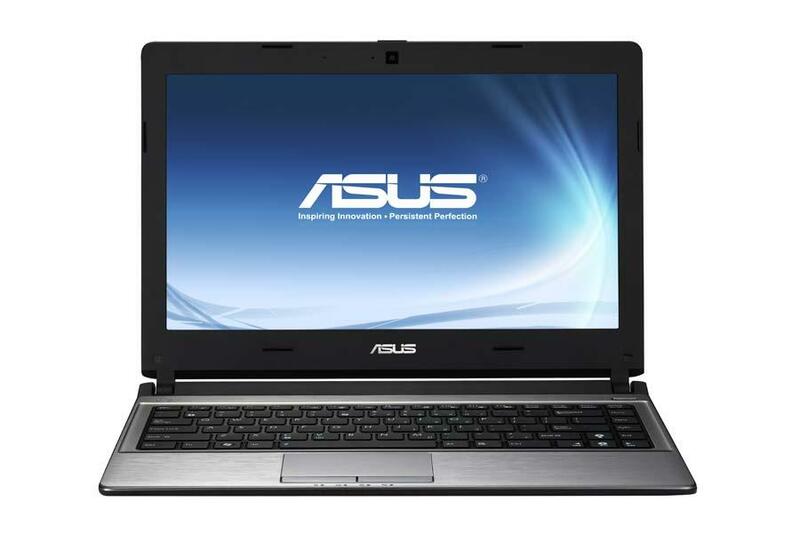 The fact is; it still is a Netbook’s processor and performs like one. Apart from that, it looks slightly big for its 13 inch screen. At one look, you’d say it is a 14 inch laptop. 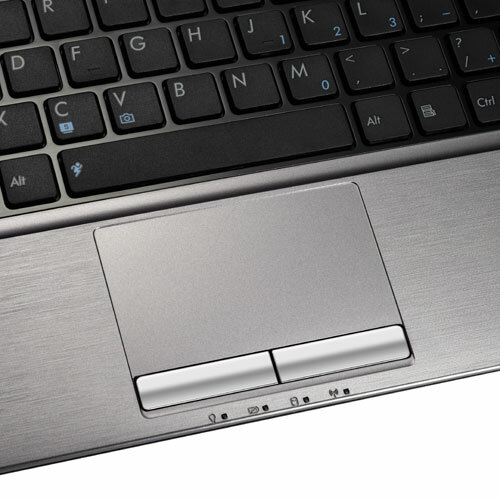 In a nutshell then, the U32U is a not a perfect combination of a Netbook and an Ultrabook. It’s almost as thin and portable as an Ultrabook but performs like a netbook. The only advantage is its long battery life and modest looks. 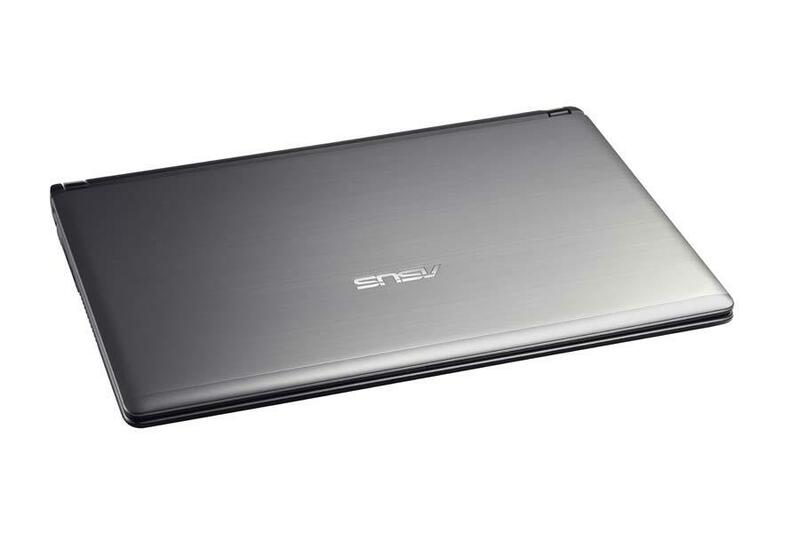 Positive: Not bad performance for the price; High-capacity battery; The stylish design; USB 3.0. Negative: Significant was found. Positive: Perfomance. Negative: Resolution of the display; week sound.